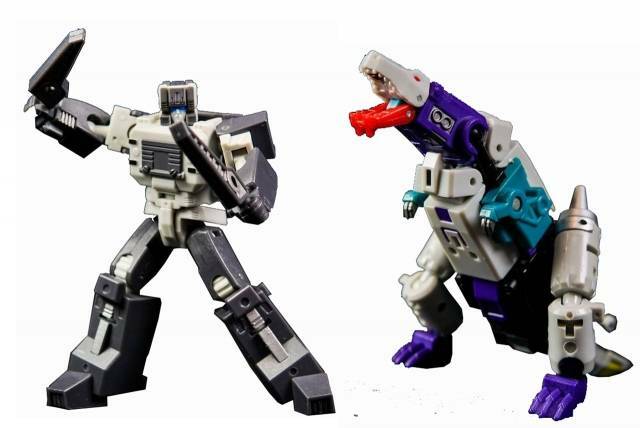 YM-05 Day & Night by Unique Toys features two mini fully transformable figures that are legends scaled. Includes mini head warriors that change from robot to head and back! Figures stand 9.5cm/3.5 inches tall in robot mode. Factory seal still intact.